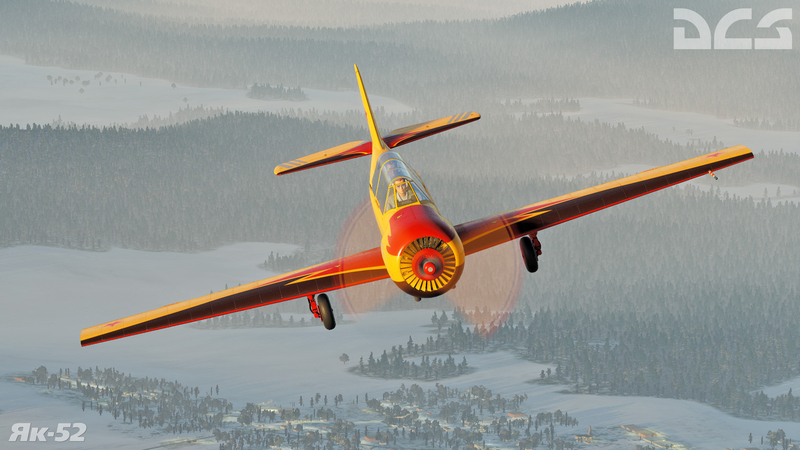 DCS: Yak-52 early access will initially be available as part of the DCS World 2.5 Open Beta. Full virtual reality support for Oculus Rift, HTC Vive, Microsoft Mixed Reality, and others. 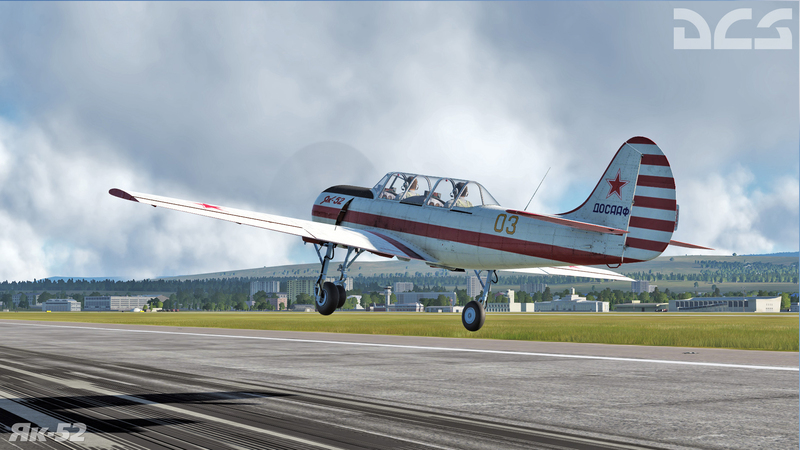 In addition to providing support for the DCS: Yak-52, update 8 for the DCS World Open Beta bring several other improvements.